I was recently talking to a friend of mine who is just getting into the world of photography, and he was discussing some of the tactics he employs. Many of these were pretty standard, I’d heard them all before, but one stood out. He was working a lot in the world of building photography, and he suggested that he always wants every shot to be ‘natural’. When I enquired further, he said that when people were in the shot, he just hid and let them go about their day, taking the photo when they least expected it. This, to him, produced the most natural shots that would look the best. However, this also meant he would spend ages waiting for the perfect moment to take that shot. Sometimes he would be there all day just to get the right person walking into the building in the right way. This is an admirable position to take on the subject of “natural” photography, but it’s also missing the point somewhat. It’s also potentially very boring and expensive. In a recent issue of a Digital SLR Magazine, they sent three photographers the same RAW file to manipulate. This was the same photograph, but they asked them to send them back after they’d processed them. The differences between them were staggering. Each photo was completely different and looked like they’d been taken at different times of the day. This is because photography is a lie. Essentially, your camera is recording something in a way that means it can be interpreted differently depending on your settings, your post-processing, the type of lens you use; it’s all open to editing and manipulation. If you’re taking a photograph for publicity reasons, then you need to look at what result is required. For example, most hotel photography is used to promote the hotel and its features. Sometimes we might want someone walking into or out of the hotel to show a ‘lifestyle’ angle. Would we wait for the perfect person? Of course not, we’d engineer the shot. We’d get a model, or maybe just one of the hotel staff to simply walk across the shot in a way that signifies the actual mood we’re looking for. This is harder than it sounds; the person will probably be quite self-conscious (unless they’re a professional model) and it’ll take a few goes to get it right. But that’s fine. 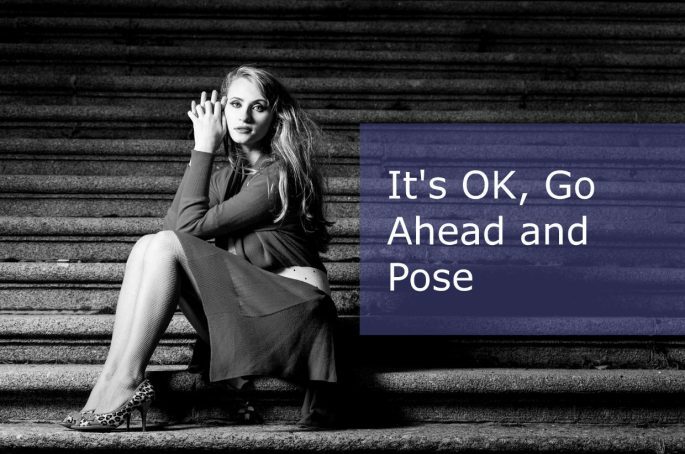 It’s OK to set up the shot; it’s OK to use models if you like, and it’s OK to use post-processing. And again, when you edit the shot, you are imposing your will on the picture. You’re making it look how you want it to look. In the absence of perfect conditions, you’re bending the will of the light, affecting the photons and making the photograph fit its purpose. And you know what? People won’t mind. The customer wants the best photo, and if that means editing, then so be it. They want to sell rooms, or products or whatever it is they sell, and they want you to do the best to make that happen.